Just three years ago I don’t know if even Miguel could have predicted that he’d be widely acknowledged as one of the best young voices in R&B. 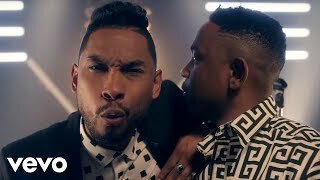 Miguel is finally ready to deliver the remix to "How Many Drinks" which is from his album "Kaleidoscope Dream" out now. Listen to How Many Drinks?